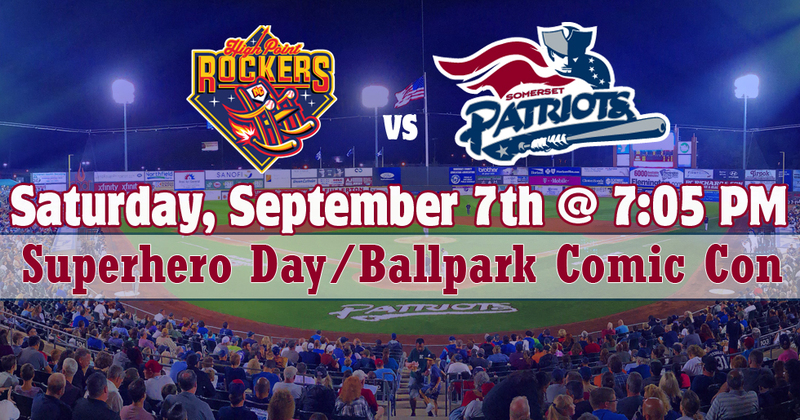 The game is Superhero Day with the Somerset Patriots. The first 1,000 Kids in attendance will receive a Superhero Cape. Fans will be able to celebrate the 80th Anniversary of Batman at the game. There will be an appearance by Batman in celebration of the 1989 film. 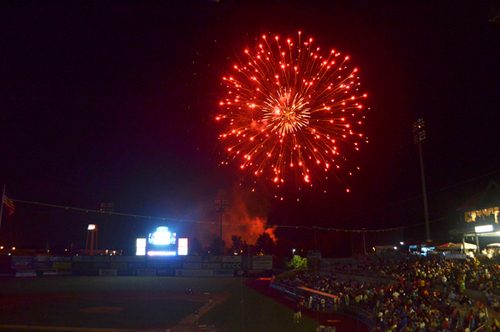 Enjoy the Fifth Annual Ballpark Comic Con at TD Bank Ballpark. Ballpark Comic Con will take place from 5:30 pm through the game. Fans will be able to visit different comic-related vendors on the main concourse. 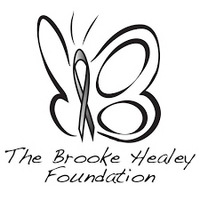 All players and coaches will be wearing Batman-themed jerseys that will be auctioned off at the game to benefit The Brooke Healey Foundation.